As the number of people with asthma grows, so does the information available to diagnose and treat this chronic condition. According to the Asthma and Allergy Foundation of America (AAFA), more than 8.6 percent of all American children are affected by asthma. 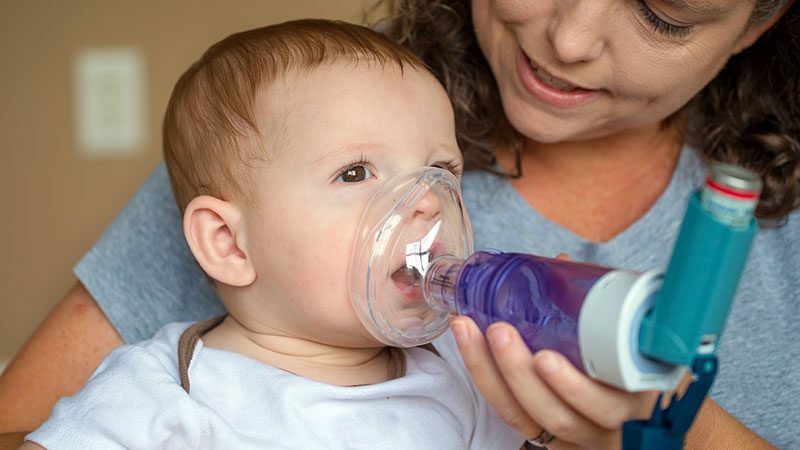 To help families navigate educational resources, Akron Children’s Hospital employs asthma educators certified by the National Asthma Educator Certification Board. Our asthma educators work closely with high-risk asthma patients. They’re available at follow-up appointments to review teaching plans while providing enhanced continuity in follow-up care. They’re in contact with schools to help school nurses manage our patients’ asthma. They’ve developed asthma videos that are being used throughout the Akron Children’s Hospital health system. All of Akron Children’s asthma educators are AE-C certified. These healthcare professionals can make a meaningful and positive impact on the lives of patients with asthma.